Julie Johnson’s research aims to uncover the genetic bases for differences in response to medication, a field called pharmacogenomics. Johnson’s ultimate goal is translating this information to clinical practice. There is great inter-individual variability in responses to medications, with some patients obtaining the desired effect, others having no response, while others experience serious adverse responses. Johnson’s primary research activities focus on pharmacogenetics of cardiovascular drugs. She is working to identify the genetic predictors of blood pressure and adverse metabolic responses to commonly used antihypertensive drugs, along with the long-term, treatment-related outcomes of antihypertensive therapy, including death, stroke, and myocardial infarction. Johnson conducts clinical trials to collect these data and utilizes a variety of genetics and other approaches to understand response variability. In recent years, Johnson has discovered and replicated a variety of genetic polymorphisms associated with various responses to antihypertensive drugs, which she believes hold great promise for future clinical translation, and improving our understanding of the mechanisms by which these drugs produce their beneficial or adverse effects. Johnson is also active in research on the pharmacogenetics of warfarin, the most commonly used anticoagulant in the world, and clopidogrel, a commonly used antiplatelet drug. Both are substantially impacted by pharmacogenetics and she has contributed importantly to the literature in this regard, particularly for warfarin. Johnson leads the International Warfarin Pharmacogenetics Consortium, a global consortium of more than twenty research groups on four continents. This consortium has developed a well-validated dosing algorithm for incorporating clinical and genetic predictors or warfarin dose, for defining the most relevant variants for genetic testing across ancestral populations, and identifying novel variants in populations of African ancestry. 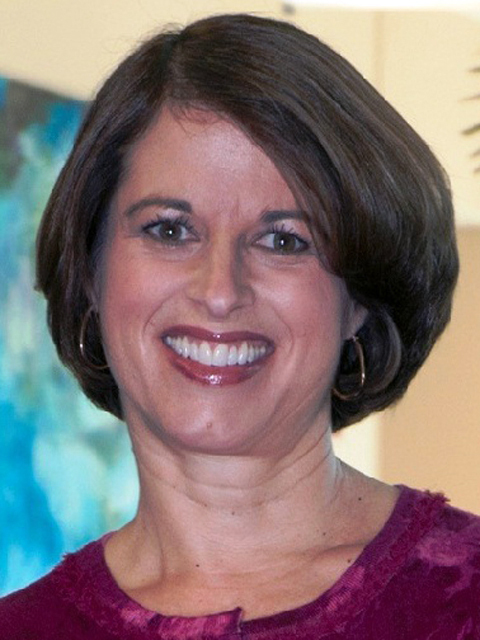 Johnson is also working to actively translate knowledge of pharmacogenetics into clinical practice, and through her leadership of the UFHealth Personalized Medicine Program, she is bringing pharmacogenetic discoveries to the patient care arena, and, at the same time, helping to define implementation science in genomic medicine.